The Calypso Paper pack is available through the end of August. 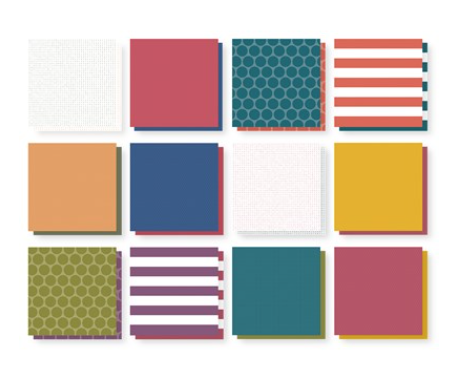 If you are interested in ordering the Calypso paper pack and Calypso complement pack , you can order here. Ok, so this is actually 10 pages! I still had paper left over after I finished 6 pages, so I kept going! 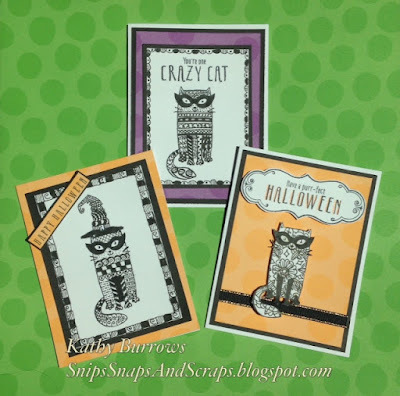 The full workshop includes Cricut cuts and stamping. please contact me before August 31st. from our newly released idea book. 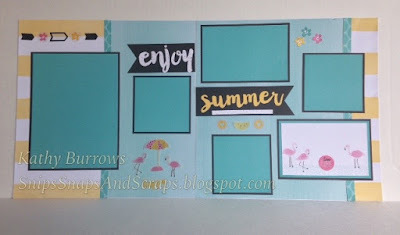 I'm sure you are going to want to make your rounds in this blog hop to find out what exciting and fun stamping and scrapboooking products are in store for us this season. If you have never participated in a blog hop before, it is one big circle of ideas to see as you go from blog to blog. If you are starting here, just look for the link at the end of my post to see where to go for the next stop. 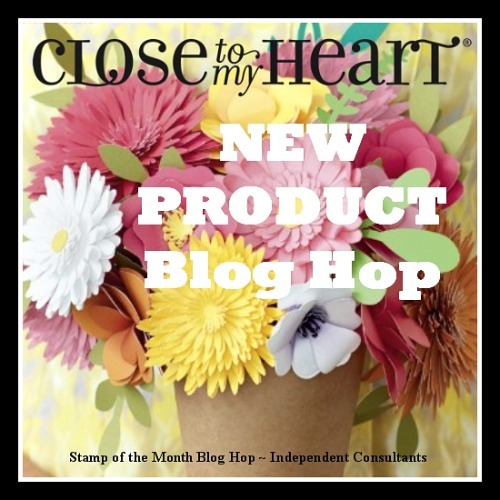 If you are coming from Gina's blog you are on the right path. 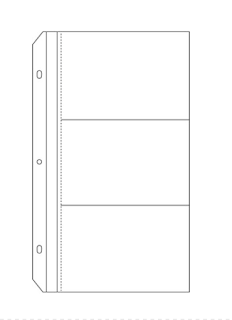 Here's the Page Pocket Plus Protector - design 1 that fits as an insert in the layout. 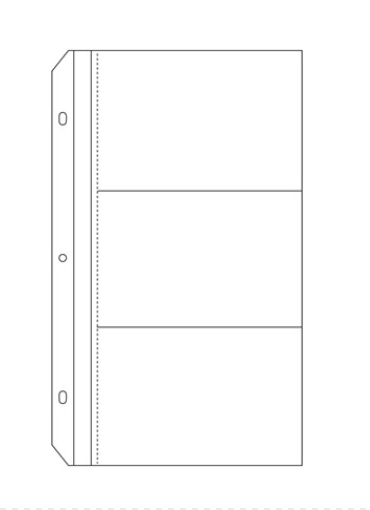 Here you can see how well the insert fits into the layout. 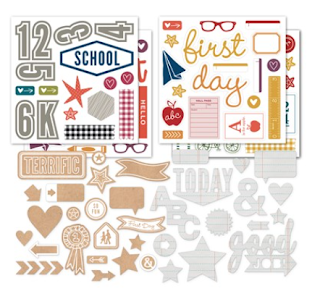 One set of new products I was most pleased to see were the additional new memory page pocket plus protectors and the new individual packs of flip flaps with vertical and horizontal tape strips. Since I almost always have more pictures than I have room for that I want to include as keepsakes or to tell my story, I was thrilled to find the inserts that I can use for additional pictures, journaling or Picture My Life elements. 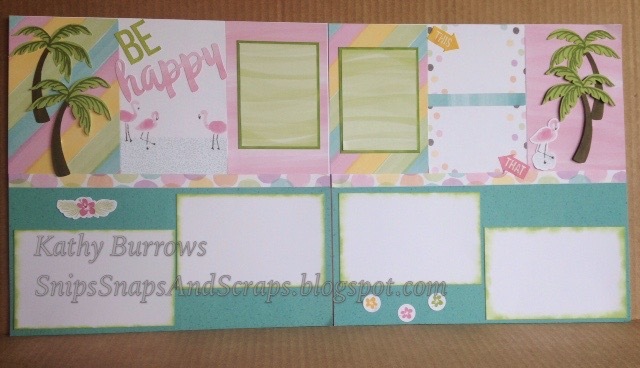 Both my customers and I have been wishing for individual packs of 4x4 flip flaps, so even though I didn't use them on this layout, you can be assured they will be a hot item in my future layouts and workshops. New Products Used: click links to go to the Annual Inspirations Idea Book to see more detail and information. I am super excited about these pocket memory protectors (inserts) since they also come in other configurations for pictures other than 4 x 6. 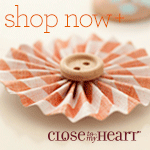 You can shop or see the new catalog on my website now. 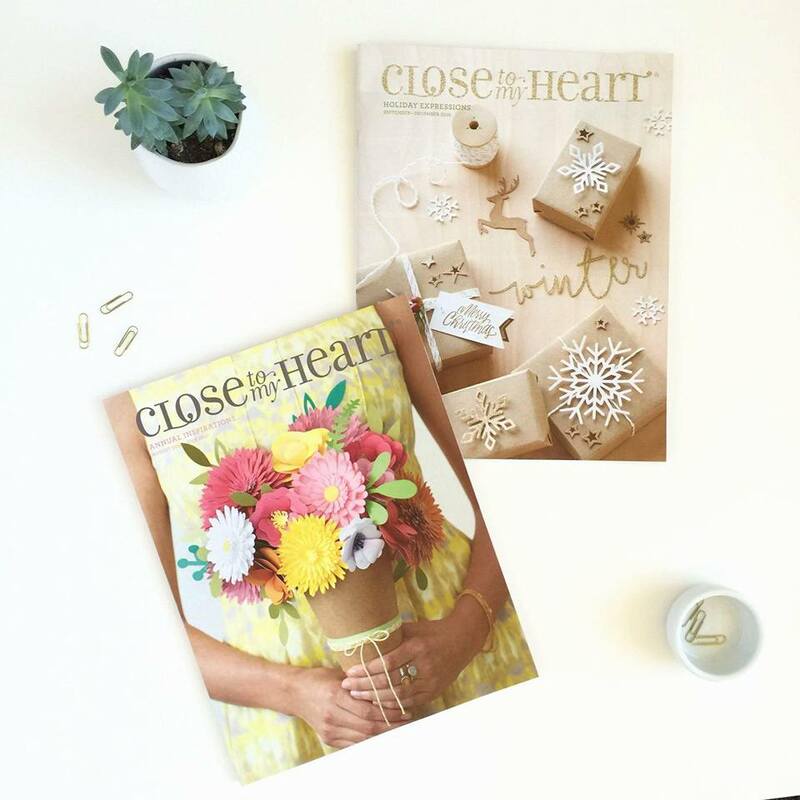 If you are interested in getting your own copy, contact your own consultant. If you don't have one, I would be happy to be yours. Just contact me! I am looking forward to seeing what the other consultants on this hop will be showcasing. Everyone has her own favorites and it is always great inspiration to see what others have created. So join me as we venture on. Our next stop on this blog hop is Brenda's blog. If for some reason you get lost along the way, you can find the complete blog hop list here to get back into the loop. Labels: Annual Inspirations 2016 - 2017, Artbooking, flip flaps, new products, Page Pocket Plus protectors. Just come! It will be a lot of fun! 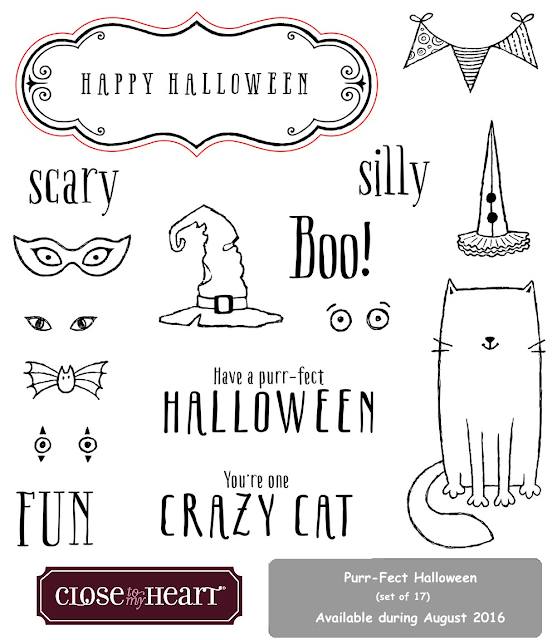 This month we are featuring a cute, whimsical stamp set that will be fun for card making or scrapbooking. 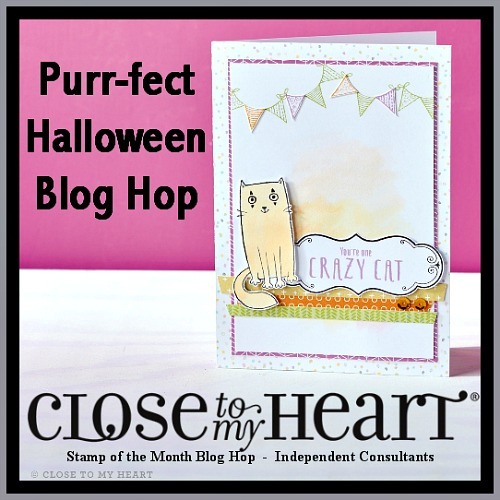 Even though it has Halloween sentiments, there are many other possibilities that I'm sure you'll see as you make your rounds on this blog hop. It's one big circle of ideas, as you go from blog to blog. If you are starting here, just look for the link at the end of my post to see where to go for the next stop. If you are coming from Dana Kesslers's blog, you are on the right path. I've been waiting to work with a stamp with some open space to try a little Zentangle - which is a brand name for doodling patterns. I'm sure there's more to it, and obviously I have a lot more to learn about Zentangle, but I just decided to give it a try with this stamp set. 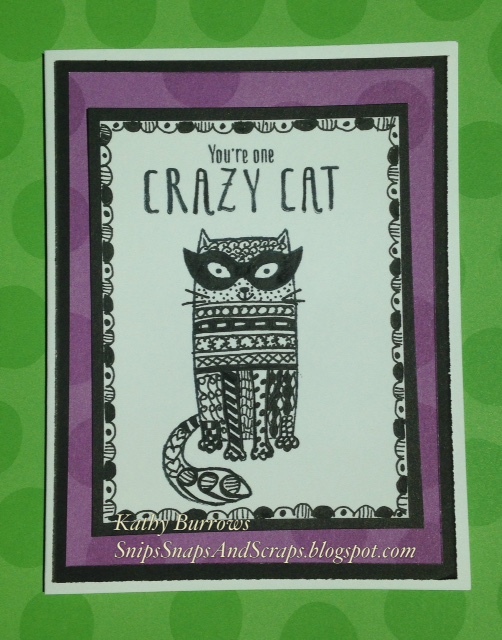 I also used another stamp set to create one of my cards to incorporate the look of the latest coloring craze. On this card, I used the Ornate Blossoms Stamp set (D1687) to create the coloring book type pattern. 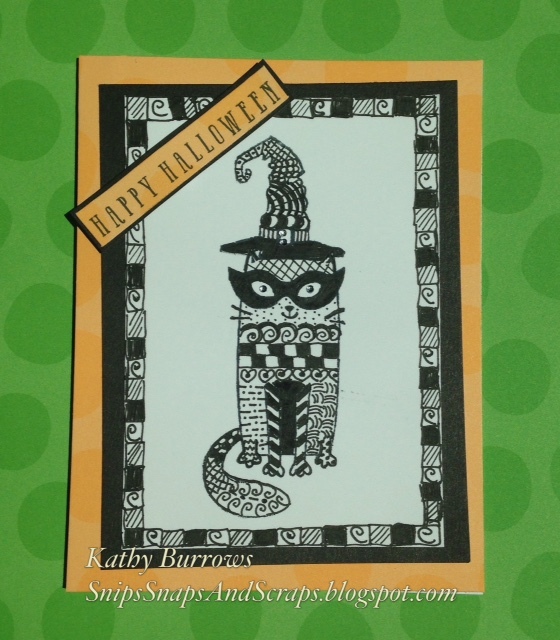 I stamped the cat in black first, then I stamped the pattern with Bamboo ink. 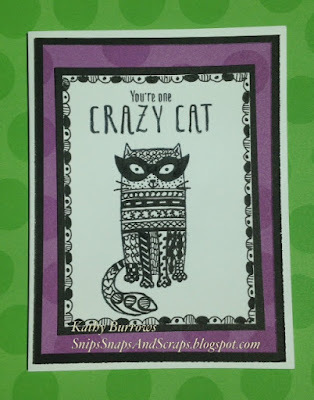 Next came the journaling pen to trace the pattern, and then fussy cutting the kitty to put her on the card. Her eyes and the other embellishments on this card are Bitty Sparkles. Oh, yes, and did you notice the new paper and ribbon. 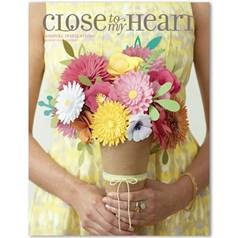 It's from our brand new idea book, just released today! 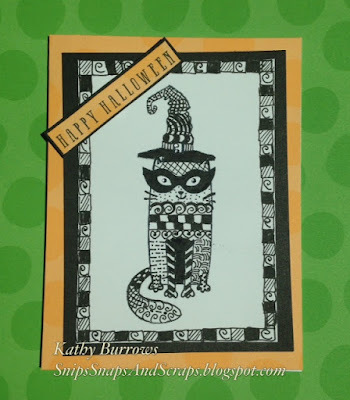 The kitty on this card is filled in with my own doodles as is the border. 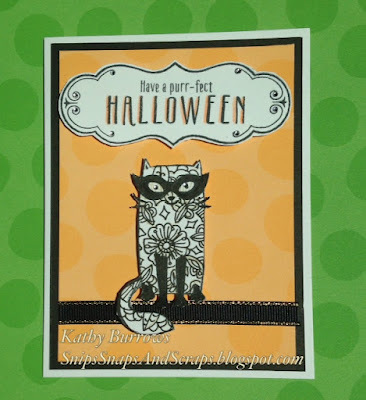 One more card using my own doodles. Be sure to see all the other consultants on this hop. I'm sure you'll see lots of new product along with other fun ways to use this stamp set. Your next stop is Brenda Lapp's blog . If you somehow get disconnected, you can find the complete list of blog hop participants here to get back in the loop.